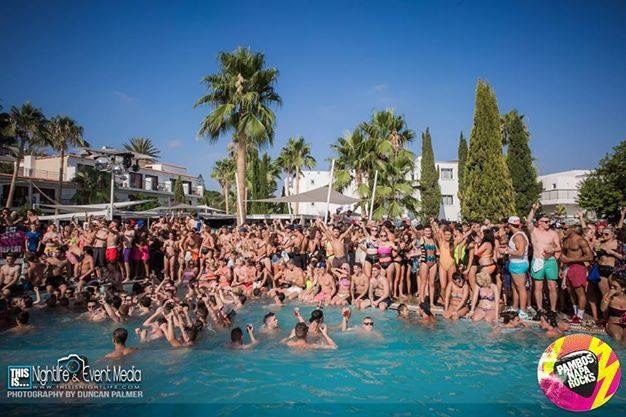 For anyone that has been to a Pambos Pool Party, you know it’s the craziest event in Ayia Napa. 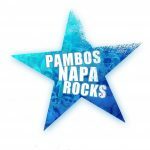 Hosted in Napa’s No 1 party hotel Pambos Napa Rocks Hotel. 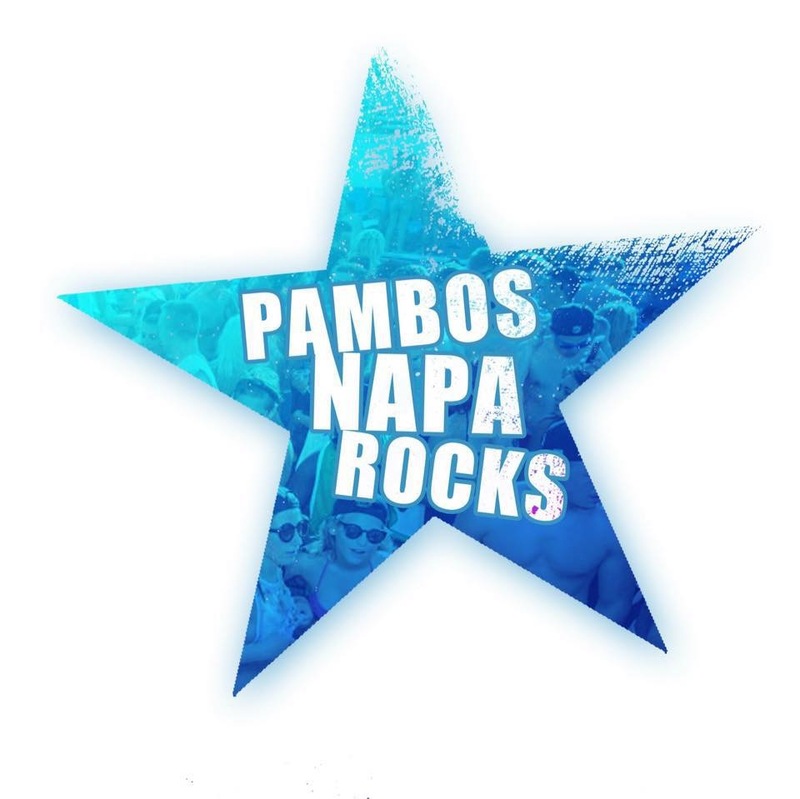 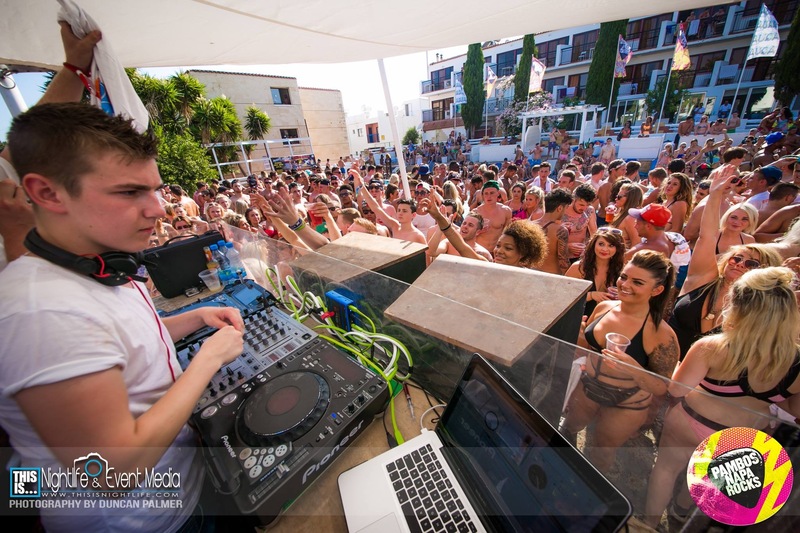 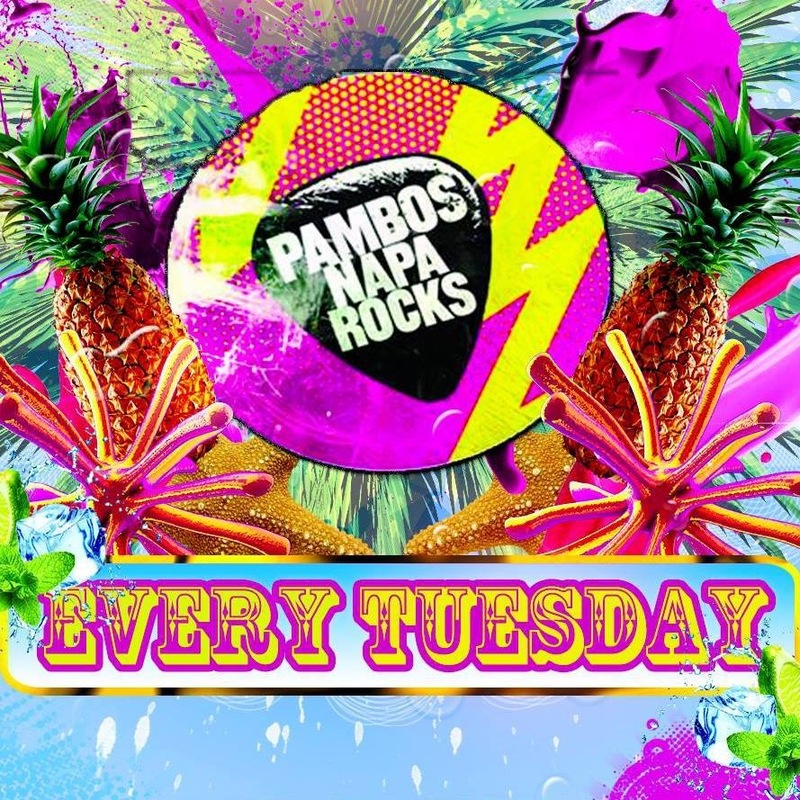 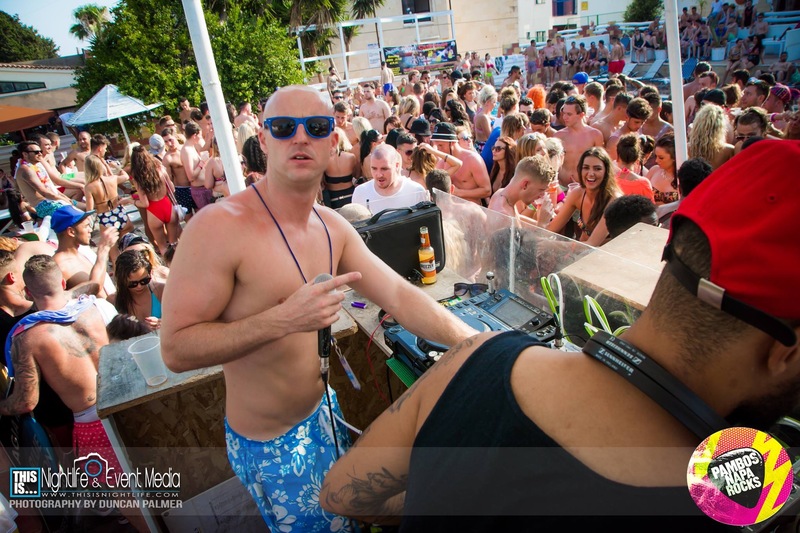 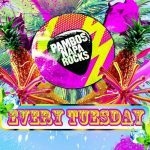 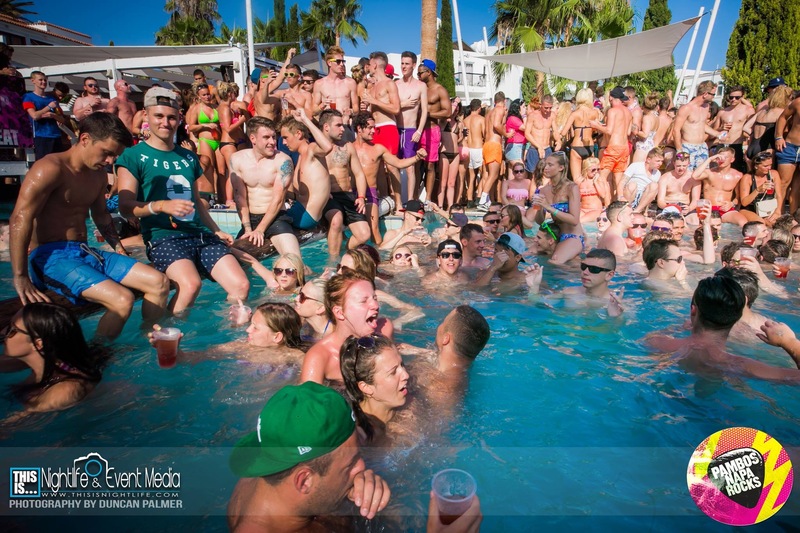 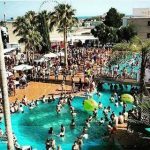 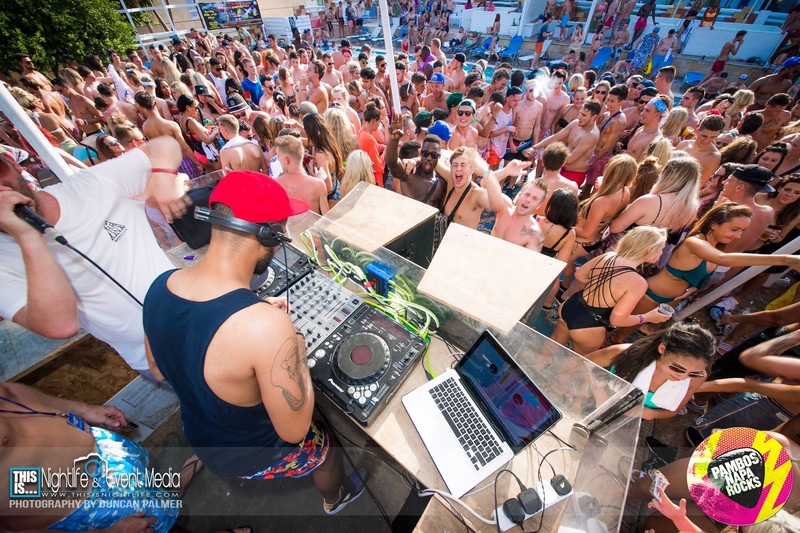 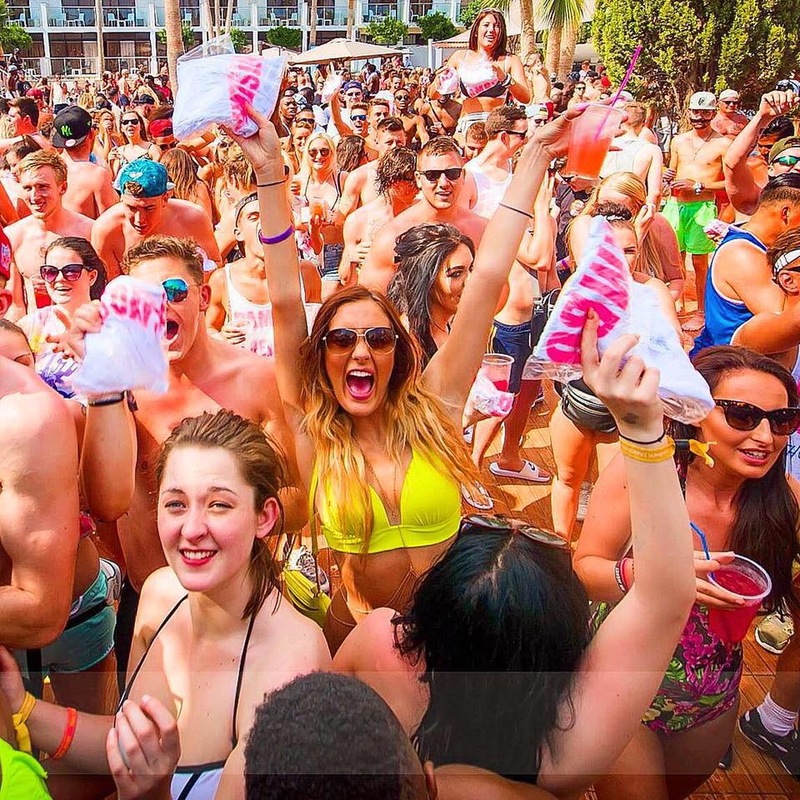 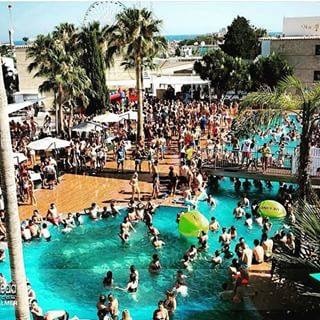 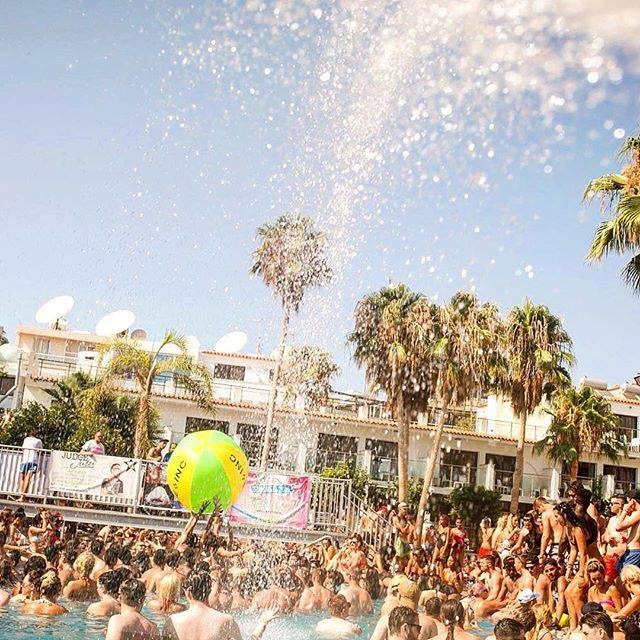 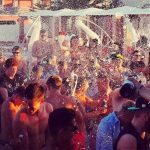 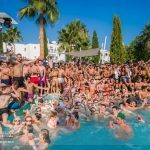 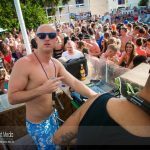 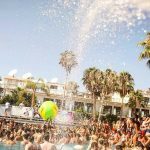 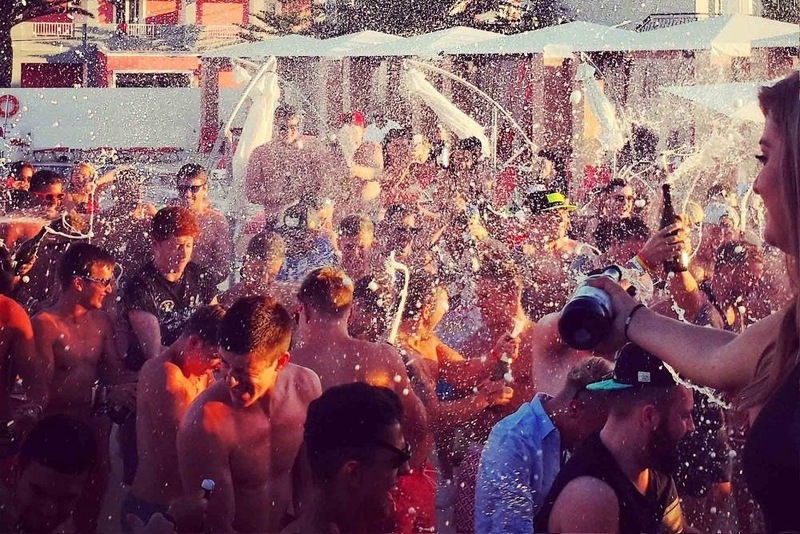 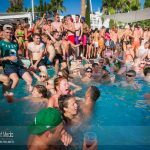 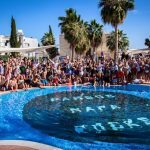 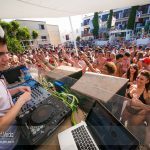 Pambos has proven over the last 3 seasons to be the messiest event in Ayia Napa, with guest DJ’s and Napa’s workers family attending every week, Pambos Napa Rocks Pool Party is now one of the must do events. 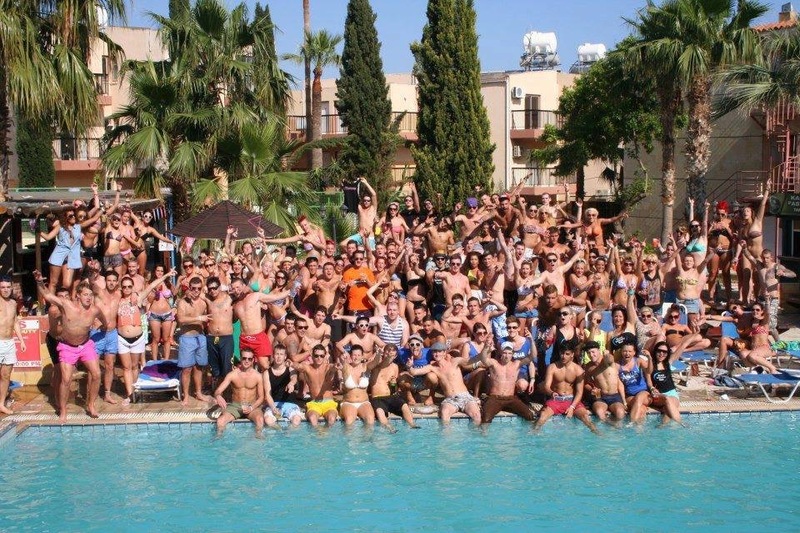 The aim of the parties are simple, to get everyone wasted and create an atmosphere that everyone enjoys, so whatever your plans are in Cyprus, make sure you put this into your diary. 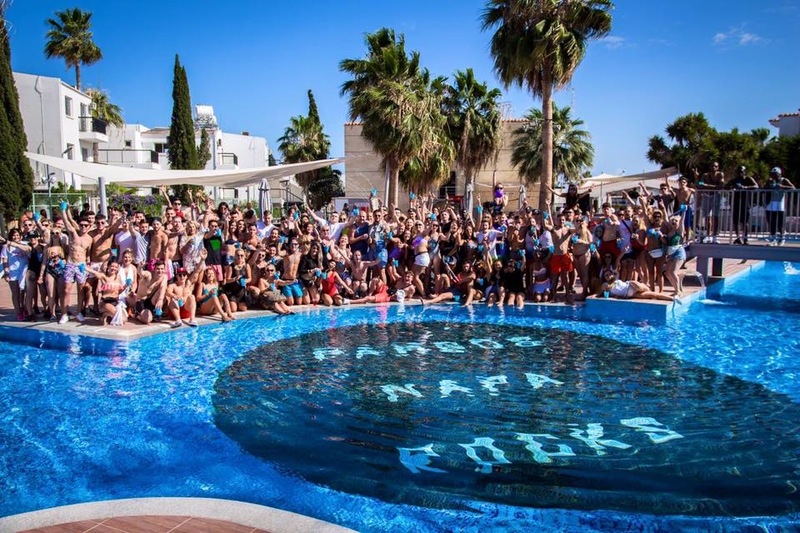 With 2015 season here over, we can guarantee that next year will be even bigger and better!